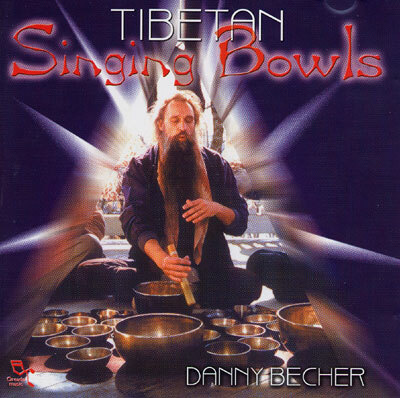 Besides the musical effect of the singing bowls and a China gong, pulsating sounds between the left and right side bowls create a vibrational pattern. This pattern can tune the brainwaves into alpha and theta states. A balancing and harmonising effect between the left and right side of the brain occurs with these three wonderful pieces: With a quiet mind, Space - planet-suite & The pleasure of being one with the supreme soul.